The Highly Anticipated Preset Bank Is Back With All New Custom Sounds! 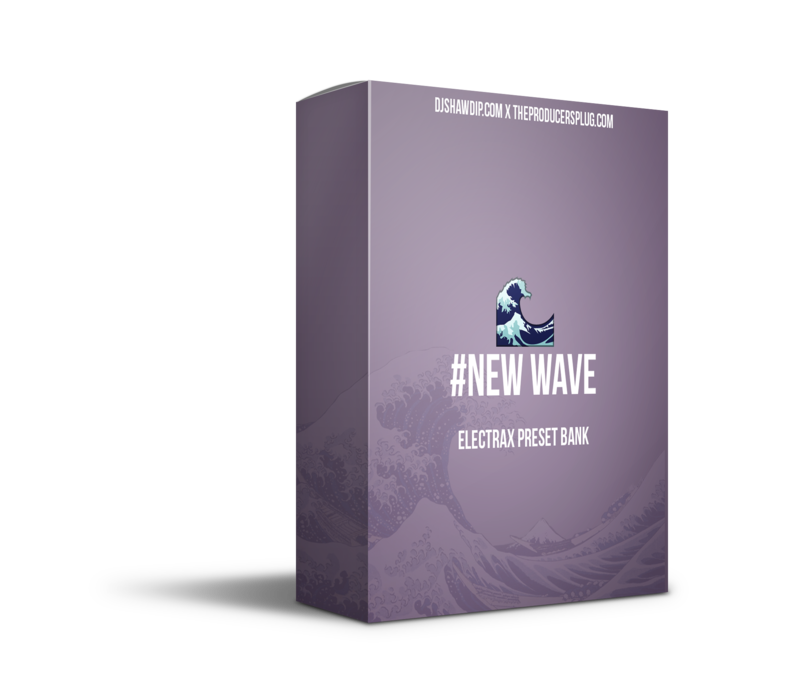 The New Wave Preset Bank For ElectraX / Electra 2! Created By DJ Shawdi P! Contains 40 Presets Including Arps, Keys, Leads, Pads & More Fresh Custom Sounds For Music Producers Looking For A New Sound. All Sounds Are In The Style Of Zaytoven, Lil Uzi Vert, Famous Dex, Young Thug, Nav Beats, Metro Boomin & More!. Check Out The Video Preview Below! A More In-Depth Tutorial Will Drop Soon! If You Liked Our Last ElectraX Bank, Then You Will LOVE This One! Must Have Tone 2 ElectraX / Electra 2 To Use!